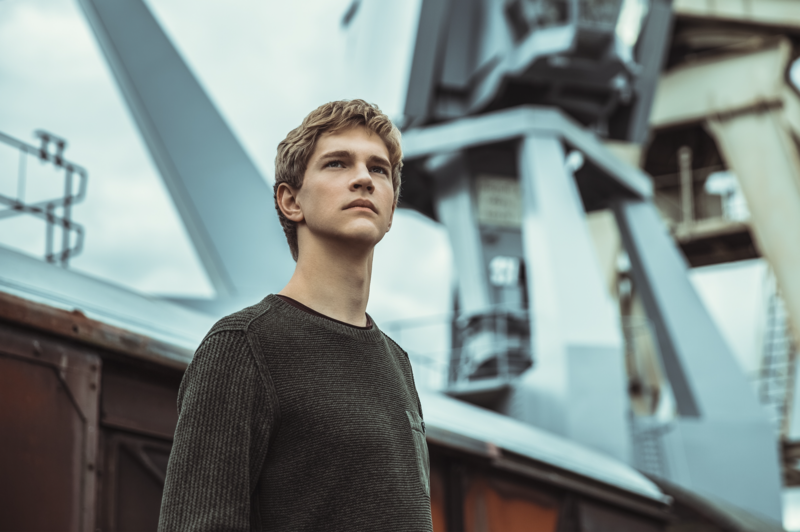 From 26 November to 6 December 2018, Jan Lisiecki will play six concerts with the Academy of St Martin in the Fields, replacing Murray Perahia who has been indisposed due to ill health. He is looking forward with anticipation and respect to the Beethoven cycle, generally regarded as a special challenge among pianists. “If one thinks of the Beethoven Concerti as novels, each offers a deep spiritual journey. Performed together, this definitive anthology gives new light to the power of Beethoven’s genius. I am tremendously looking forward to performing these concertos with the Academy, whose musicians have intimate knowledge of the scores and decades of experience “reading” the collection”, says Jan Lisiecki.